Suzuki gw250 Baby B-King India bound! | IAMABIKER - Everything Motorcycle! 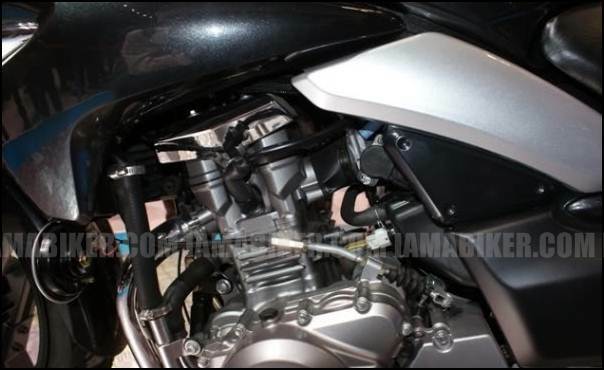 Home News India Suzuki gw250 Baby B-King India bound! Suzuki gw250 Baby B-King India bound! We heard a lot of talk about the Baby B-King, the GW250 after it was displayed at the 2010 CIMA exhibition in China late last year. 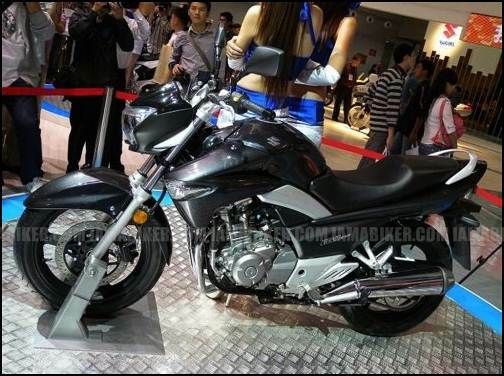 Then there were reports that it would make its entry into India by late 2011. Apparently we can expect it somewhere October this year or quite definitely by early 2012. No comments are being made of the technical details though. 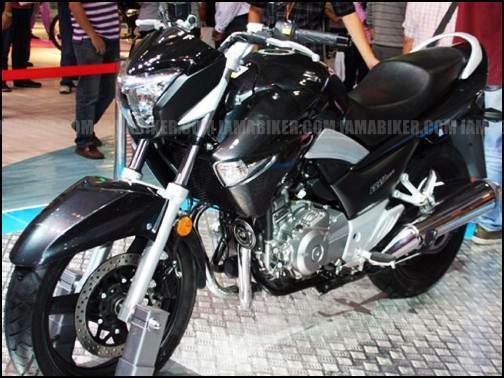 The 250cc market in India seems to have finally got the attention of the international giants. 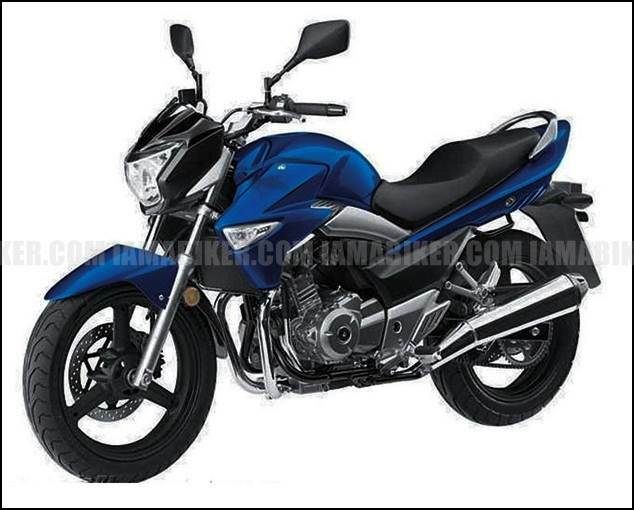 The Suzuki GW250 will mostly have a two-cylinder 250cc 4-stroke liquid-cooled engine, with 26 horsepower at 8,500 rpm. 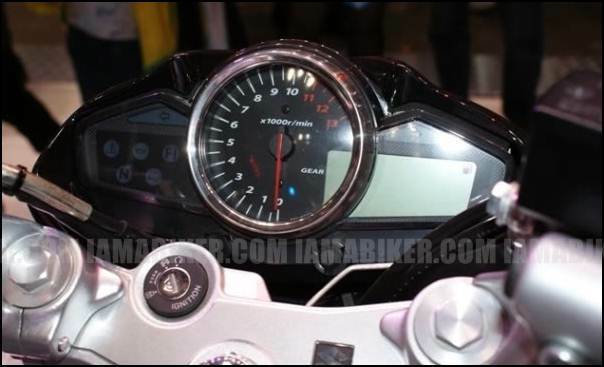 Weight would be in the range of 180 kg (397 lbs) and would also include a digital instrument cluster and dual exhausts. We think the pricing would be just a tad bit lower than 2 lakhs.